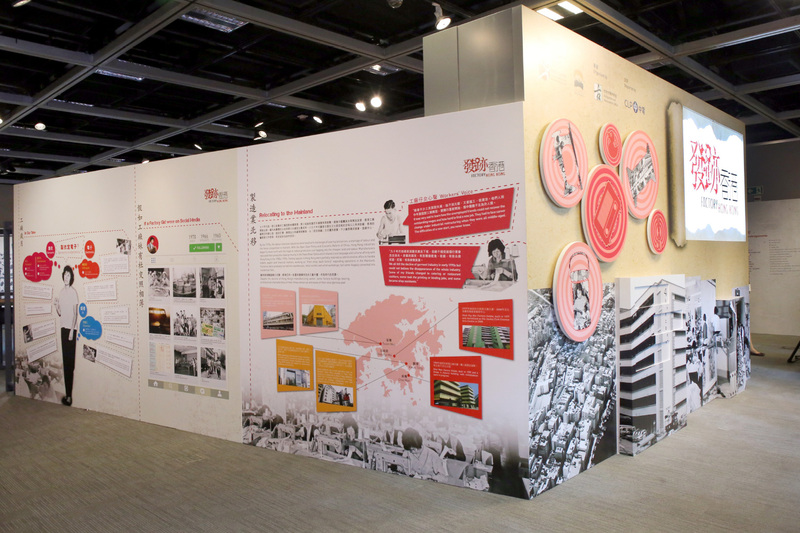 Assigned by The Hong Kong Heritage Project in association with Leisure and Cultural Services Department, Speedy is responsible for hosting an exhibition, from design to production, and opening ceremony to praise the entrepreneurs and factory labours for their contributions in the manufacturing piaget altiplano replica watches industry from early post-war years to 1980s. 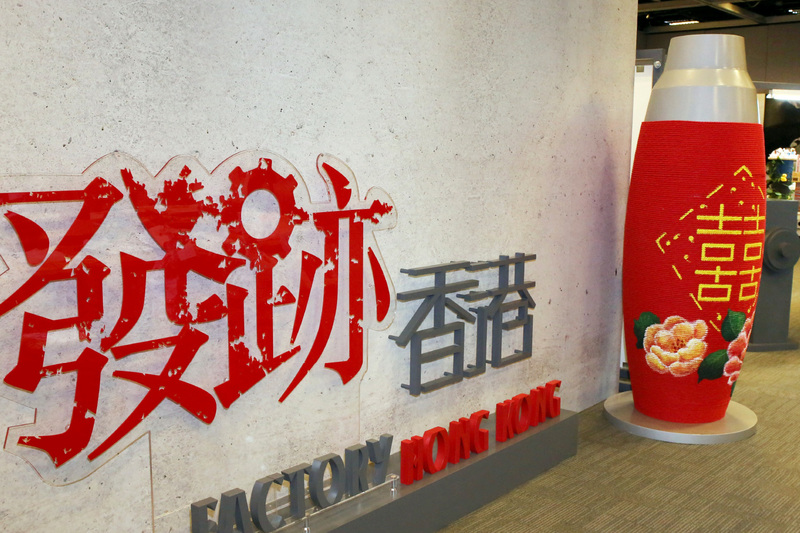 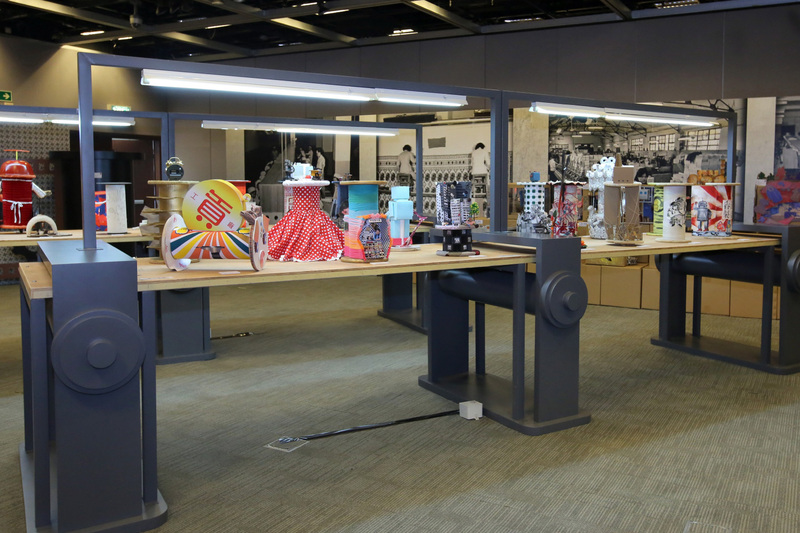 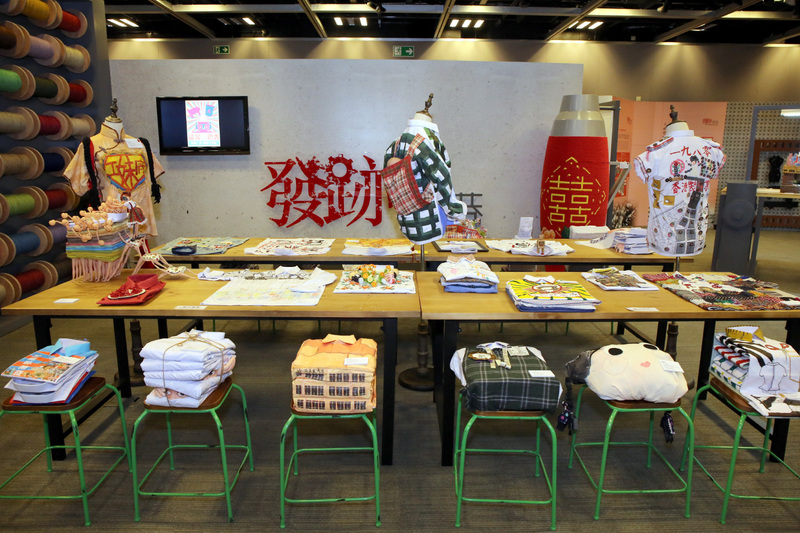 In the exhibition, public could also find over 100 creative art pieces by Hong Kong Design Institute’s students. 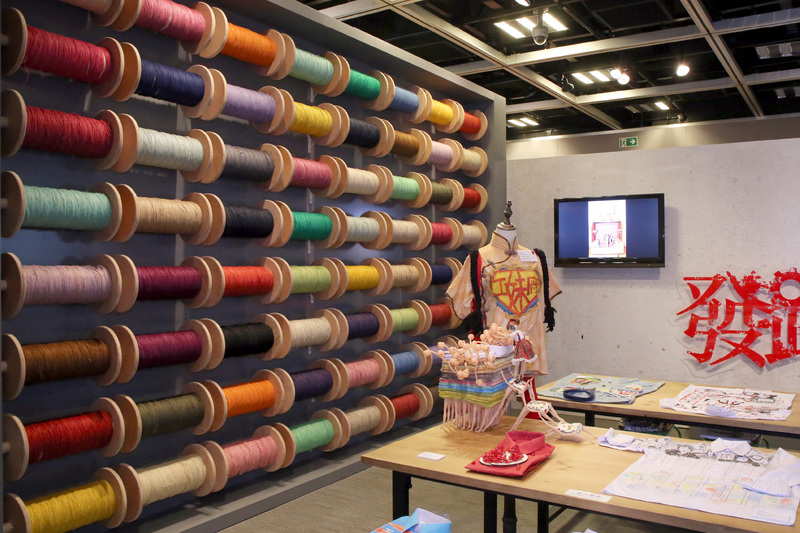 The exhibition and kick-off ceremony have generated positive feedbacks from clients and public.